Schwarzkopf Taft Ultimate Hair Lacquer Ultimately Strong provides perfect fixation with Liquid Crystal gloss effect that leaves the hair luxuriously luminous. 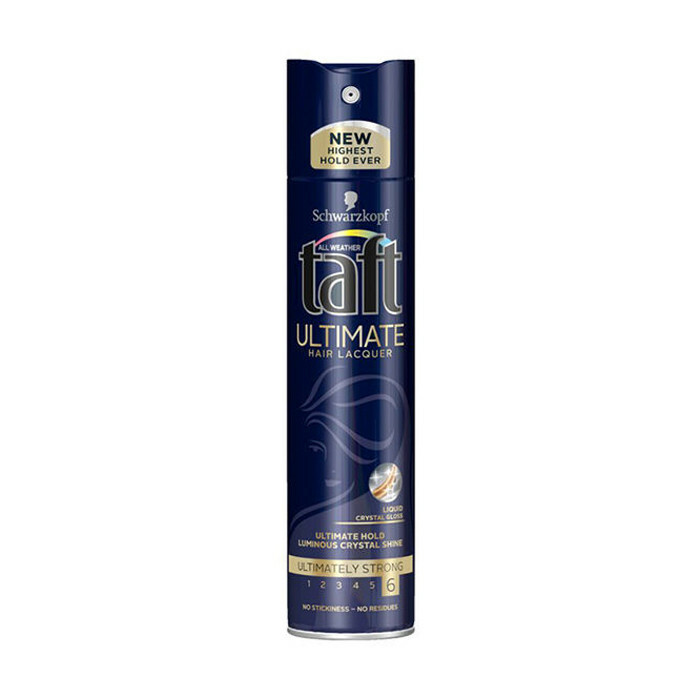 Taft hairspray Ultimate-6 offers the highest Taft fixation thanks to two combined polymers and also gives the hair a beautiful shine.This hair spray made out of mist formula is specially formulated to offer the combination of a fine controlled mist with super setting properties. 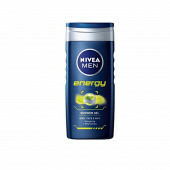 It gives the ultimate hold without stickiness.For a quick and creative finish spray evenly from 30cm onto your hair.Provides up to 3 days hold without stickiness or residues and helps to protect the hair from drying out without weighing it down.